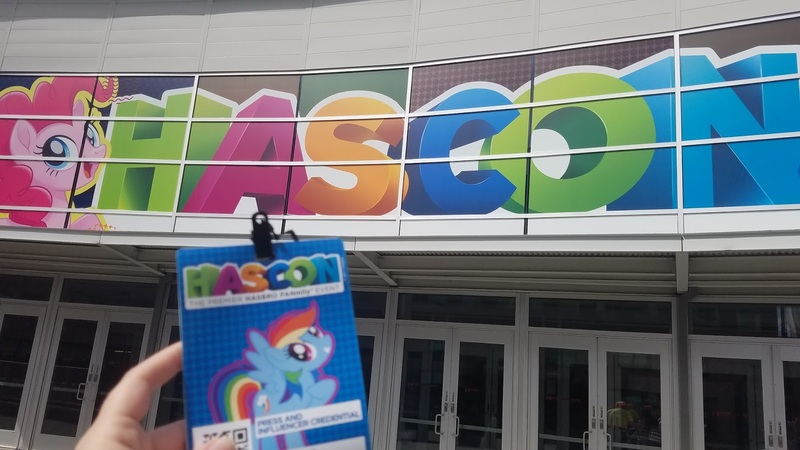 Hasbro hosted it's first ever HasCon this year in Providence, Rhode Island and we were lucky enough to attend, thanks to some tickets provided by Hasbro. Emmalee was absolutely in love with the toys. We're huge Hasbro fans anyways, but we're taking a quick minute to highlight her absolute favorites from the show! Emma has been asking for a Baby Alive for months. She loves the idea of feeding and changing the diapers! There are so many different ones, ranging from as low as $15 so they are a great toy to keep on hand for the girls in your life! 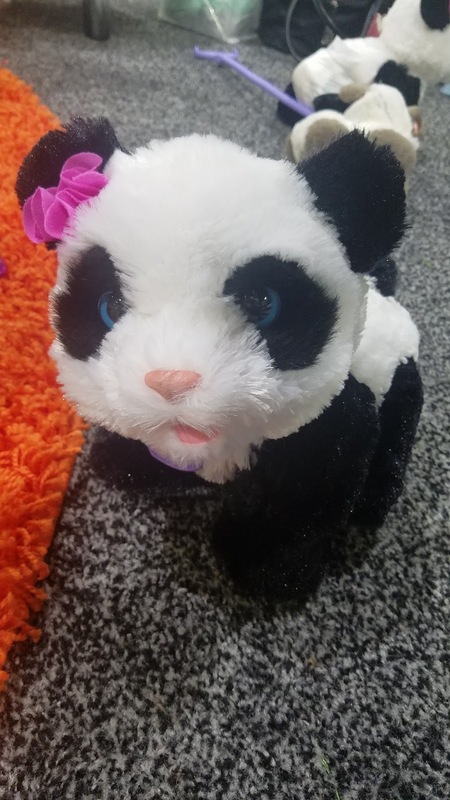 Emmalee loves Pandas and was extra excited to find a Fur Real Pet Panda at HasCon! 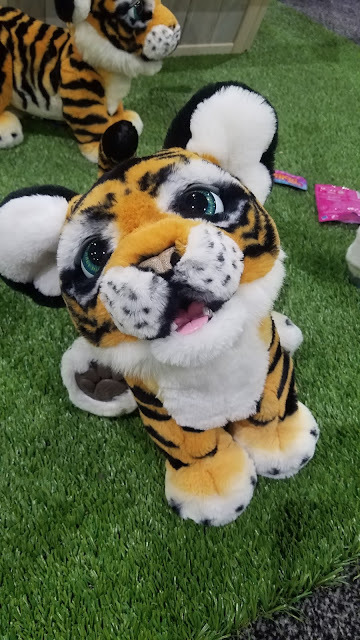 It's an adorable little toy! Tyler preferred the bigger Tiger, aptly named Tyler! There are so many new ponies! Pirate Ponies and Mer-ponies! We could have spent all morning just coloring and playing! 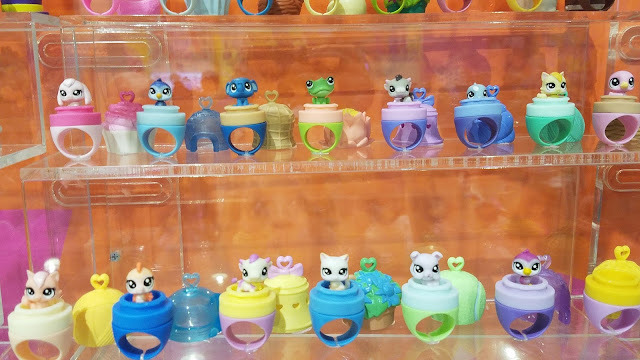 The Littlest Pet Shop Animals are adorable and now they are micro-sized to wear around everyday! 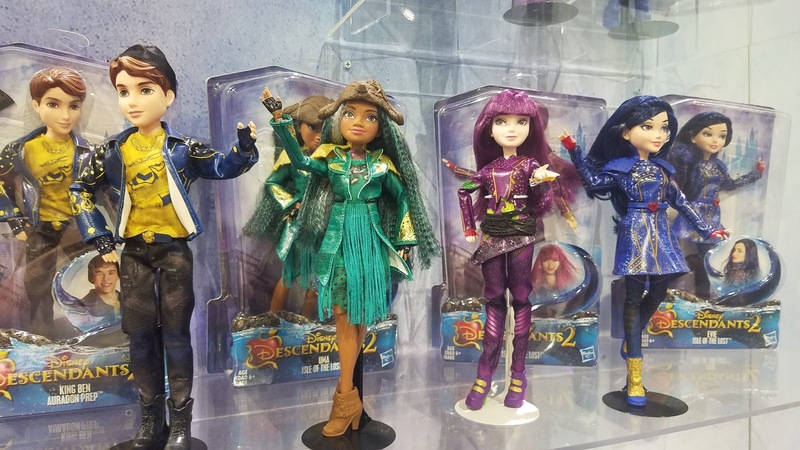 These dolls premiered at HasCon- how fun! 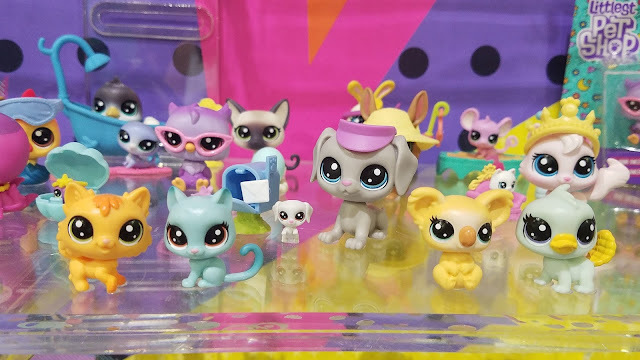 Sadly, they won't be out until Spring but Emma is obsessed and I'm sure we'll be adding them to the rest of our MLP collection! 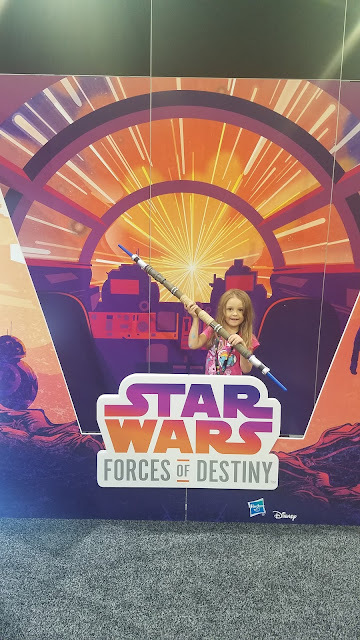 I was actually surprised that Emmalee loved the Doh Vinci! We recieved one a couple years ago and she tried it, got bored , and walked away. 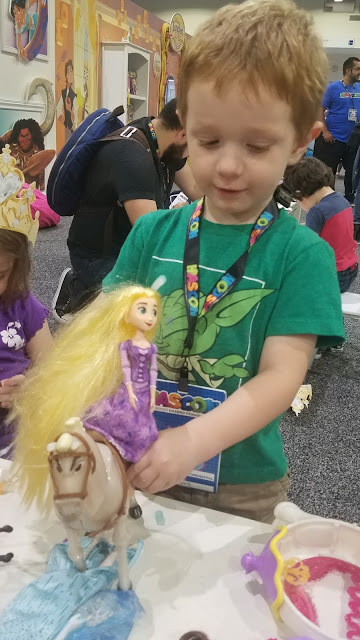 At HasCon, she would have been occupied for hours with it! It even made it's way on to her Wish List! I can't really even describe it- it's almost like PlayDoh (but it doesn't get under your fingernails!) 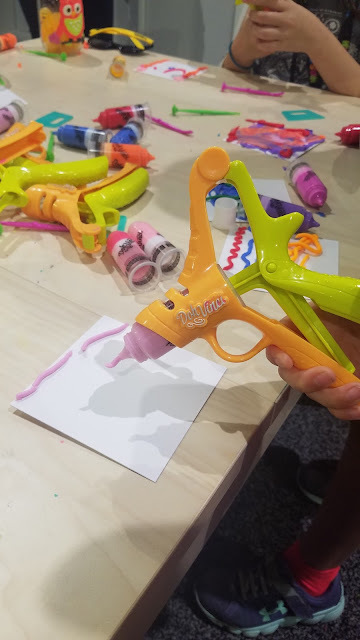 but you use the device to use it almost like a caulking gun and then it hardens! We've always been big fans of Tangled and now we love watching the TV show, so why not add a few more Rapunzel dolls to our collection? 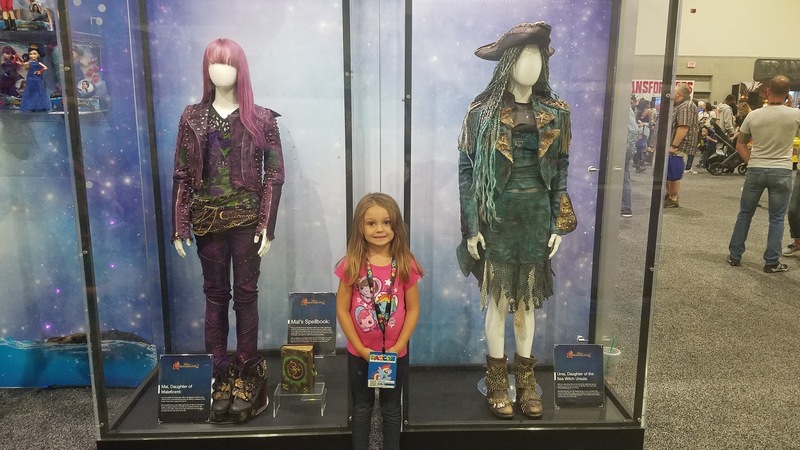 The Descendants quickly became a favorite of Emmalee's- she's even being Evie (the duaghter of the Evil Queen) for Halloween! I love the premise of the show, and any show that helps kids deal with their own feelings of belonging are great in my book! 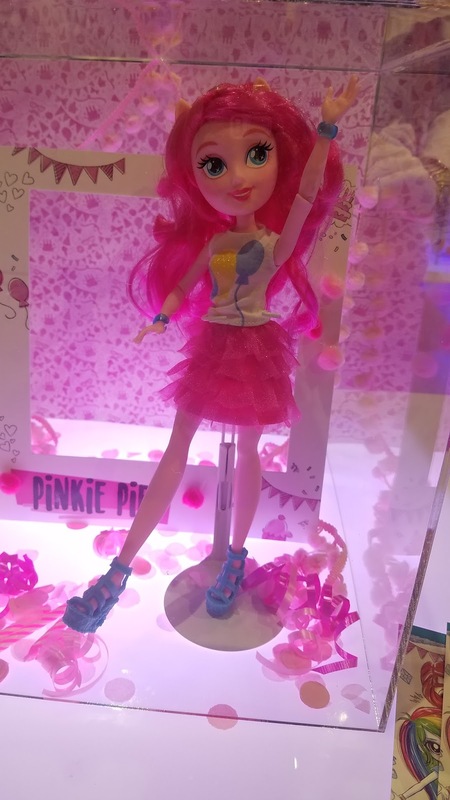 The detail on these dolls are gorgeous! This was a big favorite! 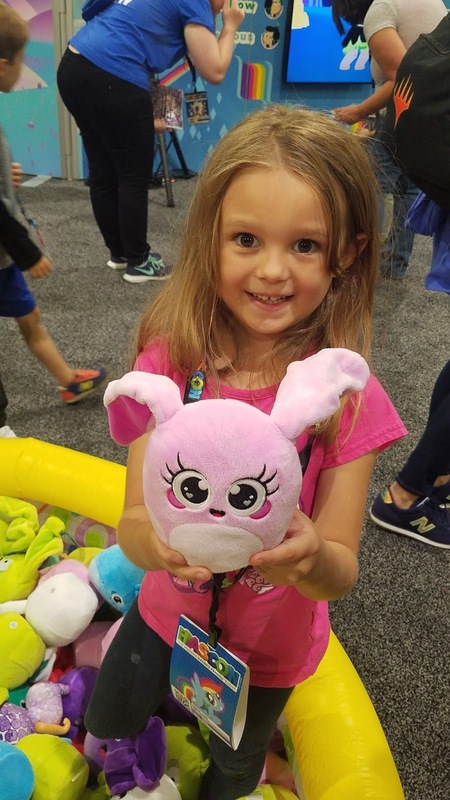 We had never even heard of the brand before but Hanazuki has a Netflix series, plush dolls, and collectible treasures! Such a simple toy, but always a favorite-- even when I was a kid! Check out the huge one in the background... seriously bummed they wouldn't let me have that one. 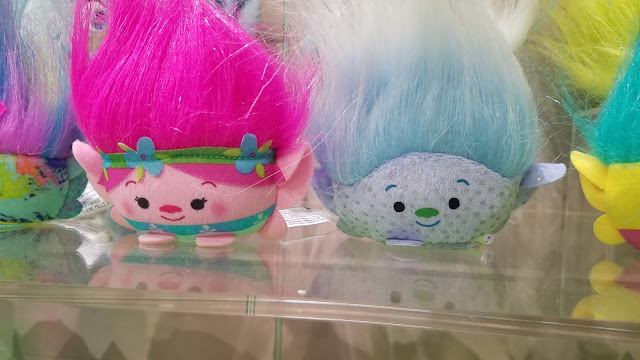 Trolls are pretty adorable already, but these mini, super soft plush toys are the cutest version of Trolls I've seen! They're the perfect size for stockings! These dolls are seriously B.A. 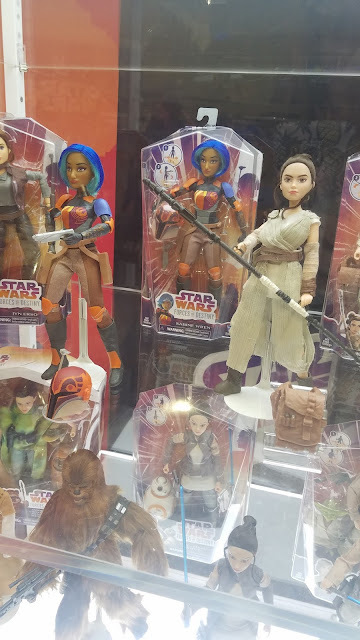 I love them and I love that the show gives my little girl a strong, courageous show full of strong females... not just one that starts as meek and learns to be strong, although, knowing my kid, Barbie and Rey will be swapping clothes at some point. This is another set that isn't actually out yet but will be soon! 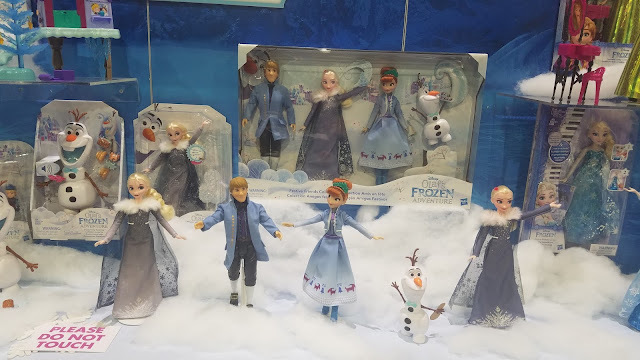 Even though Frozen has been around for years, with a new short coming out, the characters got an update. A few pieces are already available on Amazon, but the rest will be coming up soon! There was so much to see, we absolutely didn't get to share it all in this post but these are a few of Emma's favorites! Which is your favorite? I was provided admission in exchange for my review, however, all thoughts and opinions are my own. It is definitely Fall now. Sweatshirts at night, a chill in the air in the morning, and the leaves are turning colors. 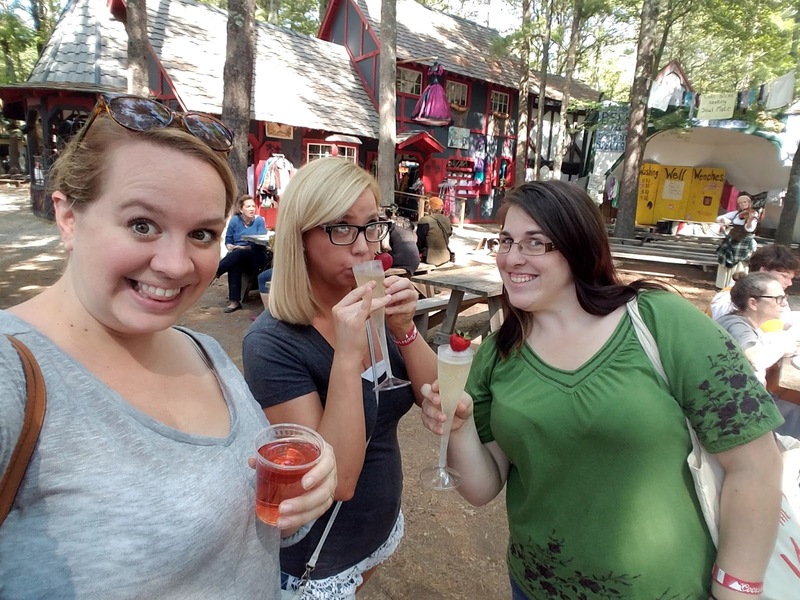 One of my favorite Fall things to do is to go to King Richard's Faire in Carver, Ma. 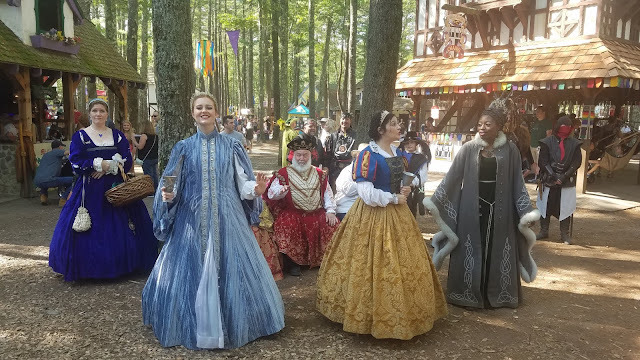 It's turned into a tradition to go to this fun and unique Renaissance Faire in the woods! 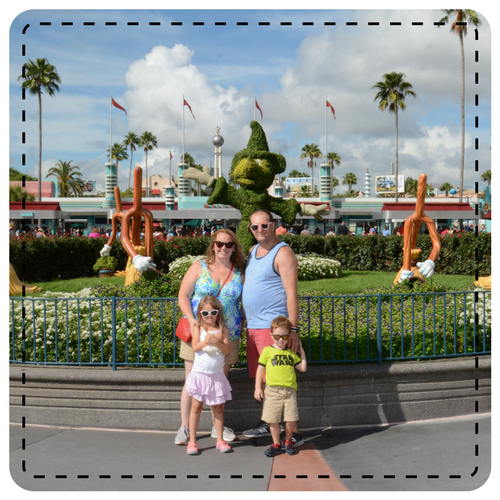 We've gone as a family for the past few years after our first trip 5 years ago and it's such a fun escape! There are performers, games and rides, food and drynk, and so many crazy costumes! 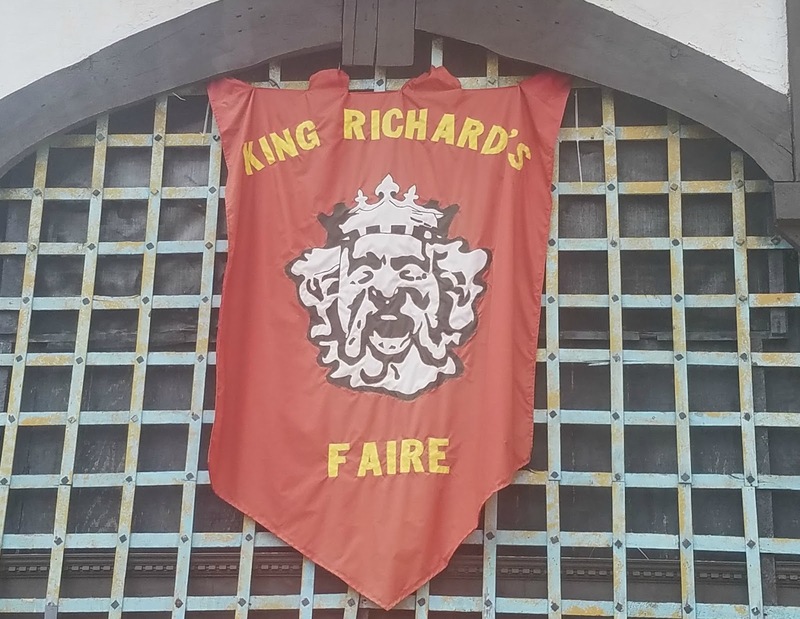 King Richard's Faire is a great family day trip, but this year, I left my family at home. Emmalee was not happy but David told me I should head out with some girlfriends to celebrate my new position at work. I just switched departments at my school, changing from an English teacher to the Special Education department and I am so thrilled. I don't think I'll ever say no to girlfriend time so I called up a couple of my best friends and we were off. We were immediately greeted by the King and the princesses, singing us a song! 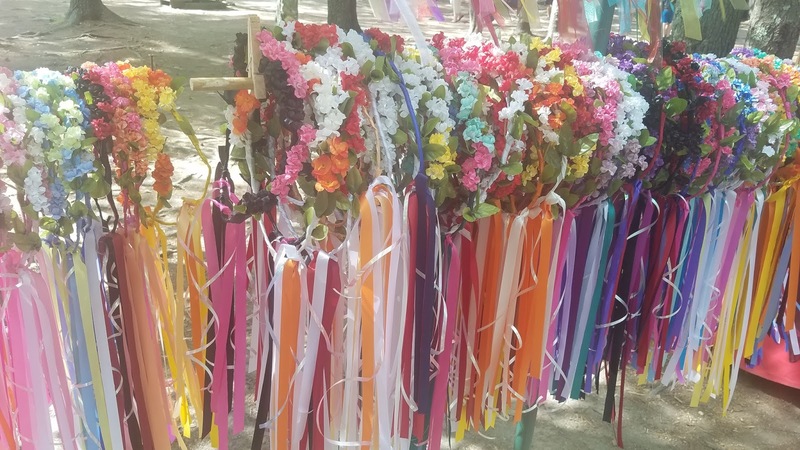 I love strolling through the Faire, looking at the little shops and seeing what the vendors have to sell. From left handed mugs, to walking sticks, to floral headbands, there is literally something for everyone, all based on the time period. Even though I was content ducking in and out of shops all day, we made our way to the Big Cat show. 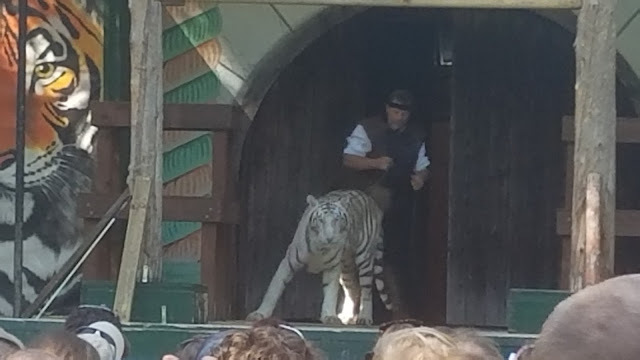 They are huge, and even though the audience was told multiple times to not move during the show, seeing the cat eyeing that one dumb audience member who started walking was so scary! 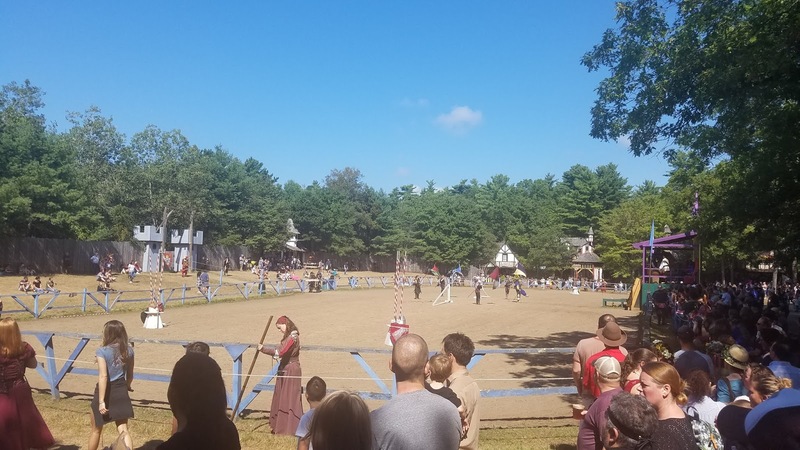 After the show, we made our way to the jousting because honestly, if you don't watch jousting, did you even really go? 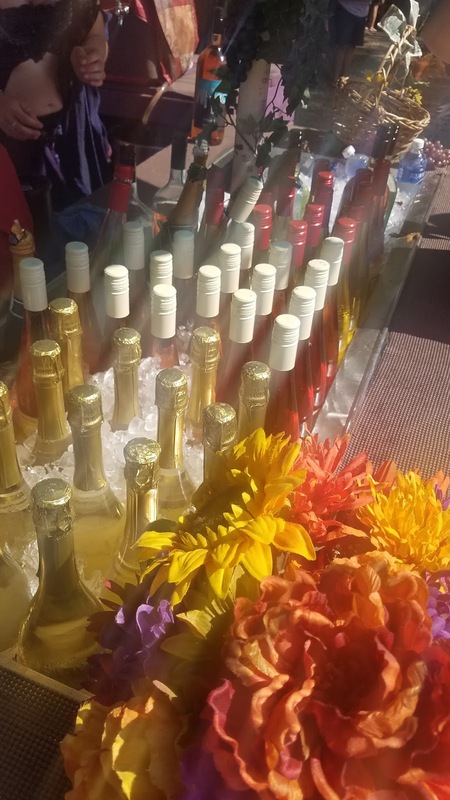 A few strawberry champagnes and a little rose was just what we needed! And add in some fried dough and literally the best new job celebration meal. 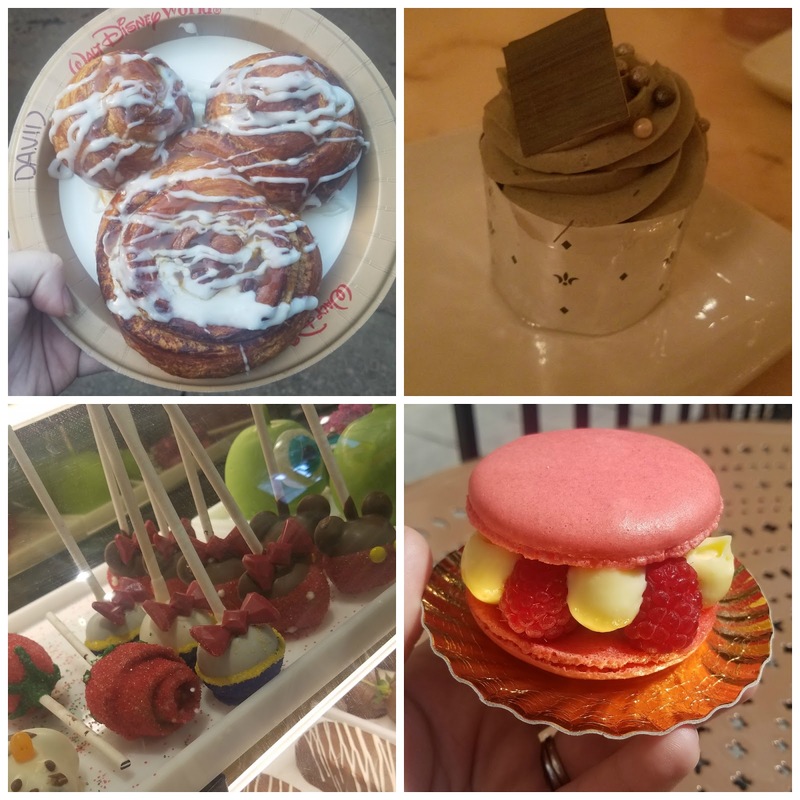 We spent the day watching shows, shopping, and drinking which is a completely different experience than going with two kids who don't want to sit still longer than 10 minutes and who want to touch all the items in all the stores. I love that King Richard's Faire allows you to create the experience you want based on who you're there with. Each weekend has a different special event or theme and with weekends that highlight Game of Thrones, Harry Potter, and even a weekend for Princes, Princesses, Pirates, and Fairies, everyone will find something they love! Literally, you can even get married there! You can purchase tickets in advance or buy them (with cash!) at the gate and be sure to bring spending money for food and drinks, games of strength, and/or the extras like a tarot card reading. King Richard's Faire is open every weekend until October 22nd! We were provided a stroller in exchange for our thoughts. All opinions are my own. 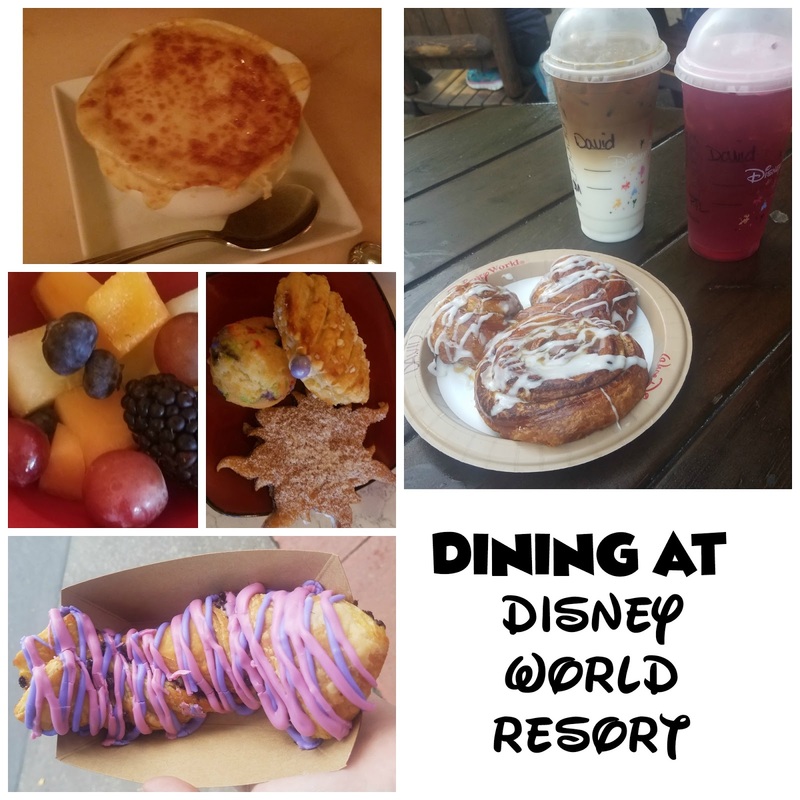 What an amazing trip we had at Disney! It was the perfect way to end the summer and or kids have talked about it nonstop since we got back! 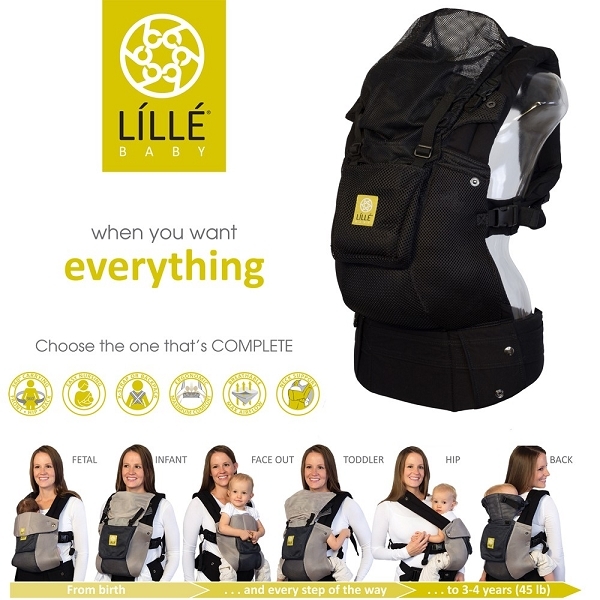 One of the biggest decisions we had to make this time around was regarding a stroller. Emmalee was adamantly against it. As a 42 lb 6 year old, she absolutely still fits in it but in her mind, she's a big girl who doesn't need the stroller. I know that with miles and miles of walking, I wanted one for her. 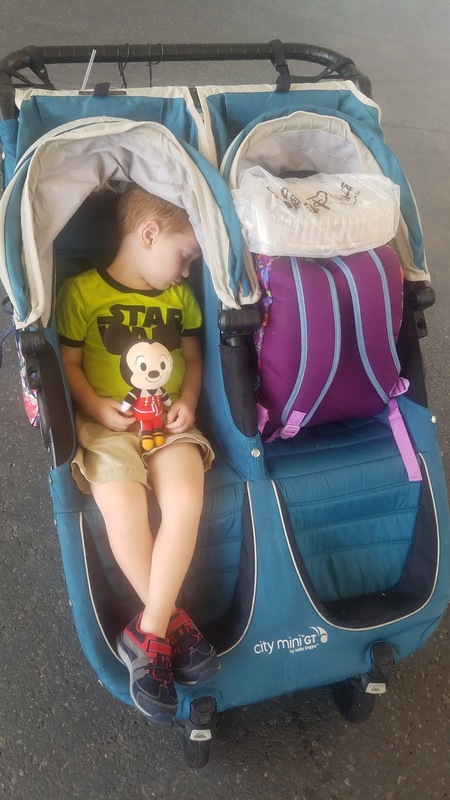 On our last visit to Disney World, we utilized Kingdom Strollers and it was amazing, so there was no hesitation when contacting them again for this trip. Kingdom Strollers has a ridiculously easy webiste that made booking our stroller simple. Even though Emmalee said she didn't want one, I trusted my gut and booked the double stroller. Kingdom Strollers offer a few version of double strollers and I opted for the City Mini. Unlike the park strollers, each kid has their own space, in a comfortable, reclining seat, rather than a plastic bench shared by both kids. When both kids are tired and breathing by someone else bothers them, this different space is so appreciated. Additionally, Kingdom Strollers will provide a free cooler and rain cover. 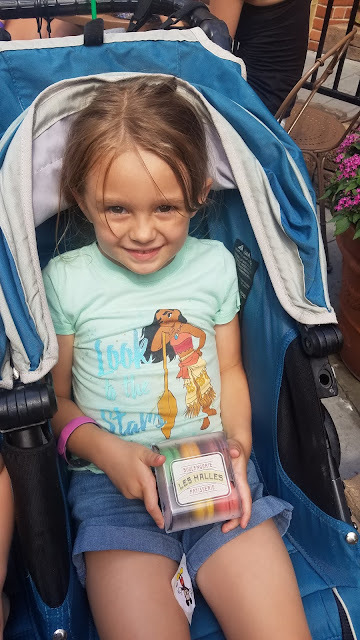 We used our cooler every day in the parks, stuffing it full with juice boxes, fruit cups, and granola bars. I was surprised we only got hit with rain once this trip as our last trip, it rained at 1 pm like clock work every day. I was happy to have the rain cover, even if we only used it once. 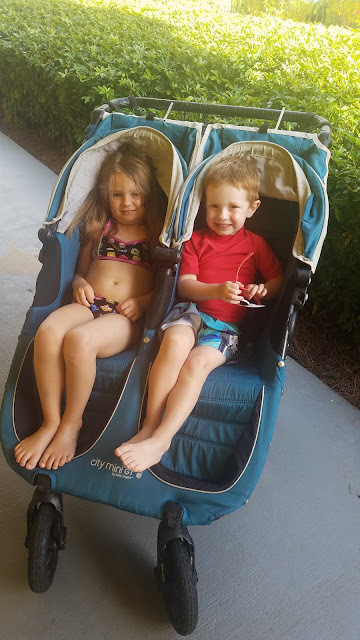 Unlike Disney stroller rentals, which are only available in the park, Kingdom Strollers delivers your stroller, with a cute name tag, directly to your resort. We were able to climb off of the Magic Express and grab our stroller immediately, which made check in and getting to the room much easier with the kids wrangled. Although you have to fold up the stroller on the Disney provided buses, it was worth it to us to have a place to let the kids sit and wait while waiting for the buses after fireworks and as we walked across the resort at 11 pm. Even Emmalee who didn't want the stroller spent a good amount of time in it, "resting her legs". Kingdom Strollers has provided us a great product in years past and I loved using them again on this trip! 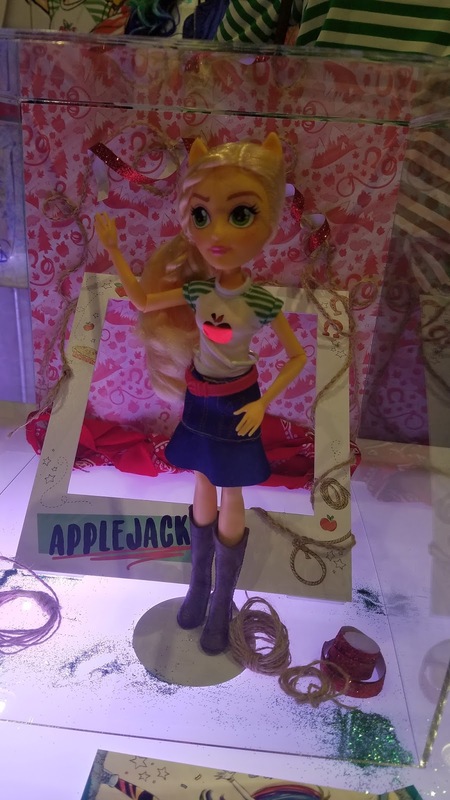 Way back during Blogger Bash, I got to check out the Antsy Pants line. It's seriously adorable and fosters so much creativity. If you know me, you know I love toys that inspire my kids to play and use their own creative minds. Antsy Pants is one of those amazing toys! 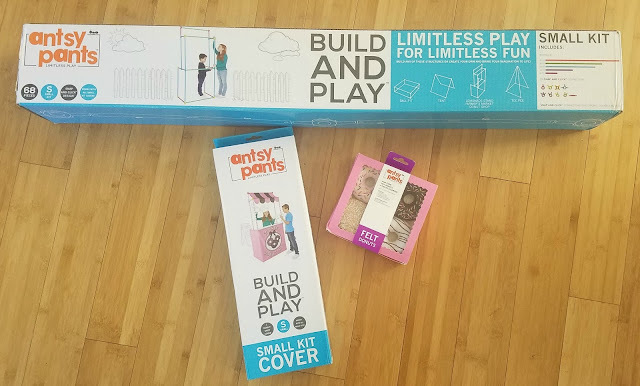 Antsy Pants creates limitless play and fun because it's a system of poles, connectors, and covers to create whatever your kids can imagine. 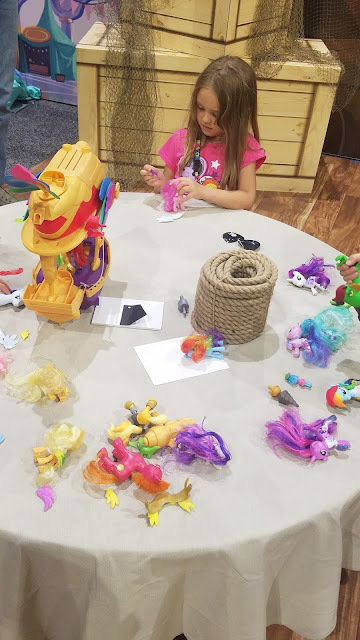 We were lucky enough to receive a small kit which build a whole bunch of different things from a tent to a stand and with the extra accessories, you can build a ball pit, a lemonade stand, a Farmer's Market, or a tee pee! 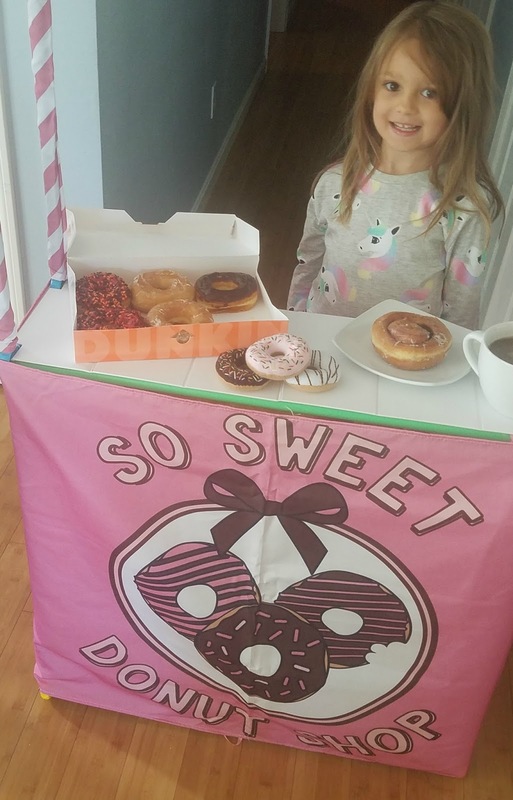 In addition to our Small Kit, we received the Donut Shop cover and a package of felt donuts, perfect for our kids! It's no secret we love donuts and with multiple donut stores near by, we never have a hard time grabbing some on the weekends. We decided this weekend, in honor of the new Antsy Pants line launch at Target, we'd let the kids set up their own donut stand in the living room! The Small Kit comes with an instruction book if you're looking to make the ball pit, a tent, a tee pee, or one of the stands so it was super easy to build our Donut Shop! 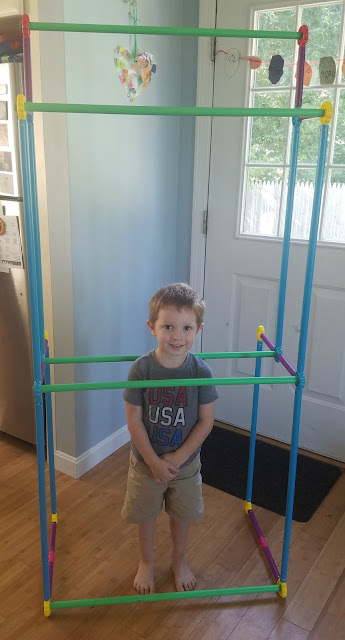 Even after building the Donut Shop, there were extra poles and connectors so we could customize as we wanted! The Kit Cover is super adorable. The pink and white stripes cover the poles and the awning and front Donut Shop sign really set the scene. 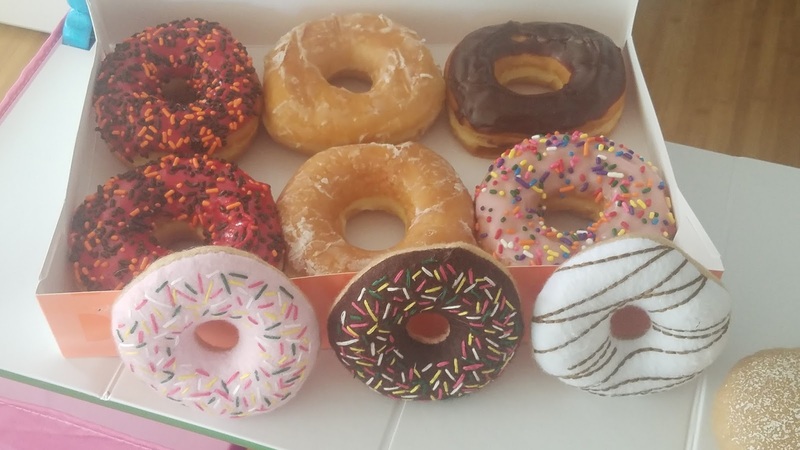 What good is a Donut Shop without donuts? 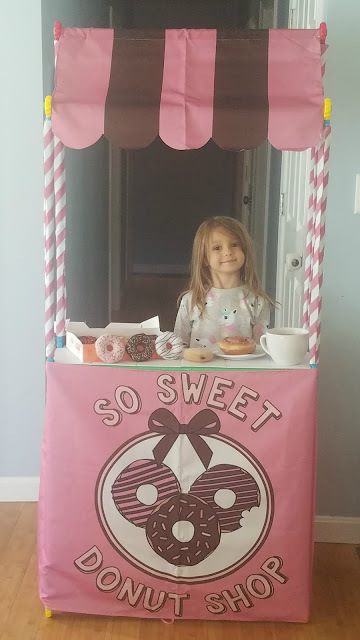 Antsy Pants even provided felt donuts so my kids could really get creative in their store. I love felt food for my kids. 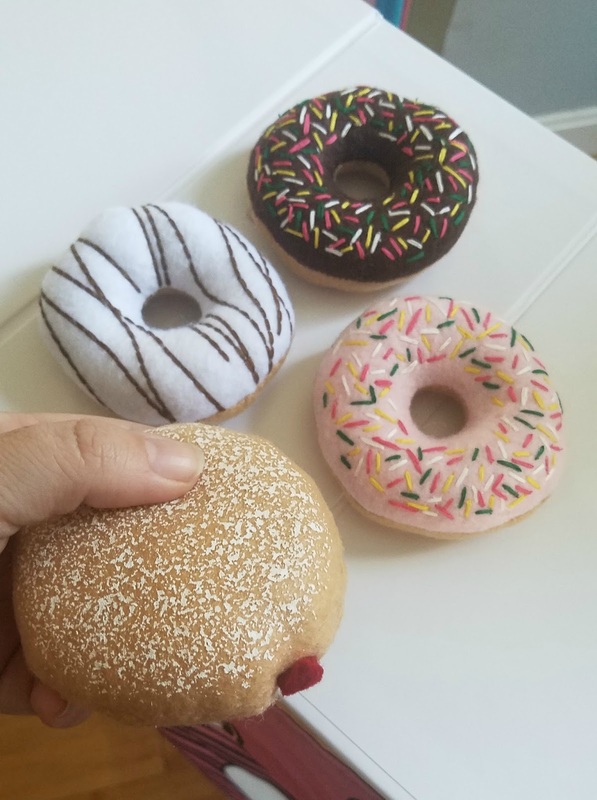 So much so that we got rid of all their fake plastic food last year and replaced it with wooden or felt play foods so these donuts are perfect with the rest of what we have! Emmalee asked for real donuts too so we ran to Dunkin and grabbed a few for the morning. 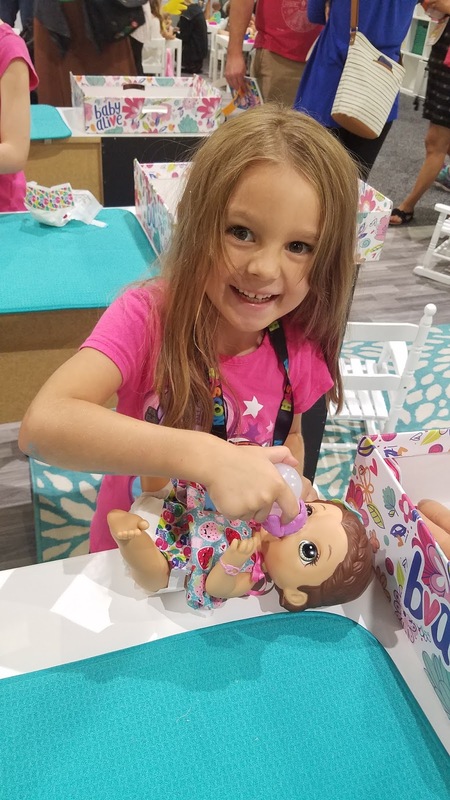 Emmalee loved collecting money and working on her math skills while we played with our new kit, and as a mom, I love anything that makes learning fun for her! We've already started a Christmas wishlist to add to our Antsy Pants stock pile: I would love the organizer to keep all the pieces organized, Emmalee wants the Medium Kit and the Playhouse Kit Cover, and Tyler is hoping for the ball pit and balls or the Pirate Ship Cover. The kits range from $29.99-$79.99 while the accessories, including the fabric covers range start as low as $9.99, which makes them affordable for this holiday season! Which is your favorite system from Antsy Pants? Monday was my first day back at work for the new school year, but really, summer doesn't end until Labor Day weekend ends in my mind. I love my job and my students so I don't mind going back to work, but I'll never miss the chance to cheers the summer before saying good bye. 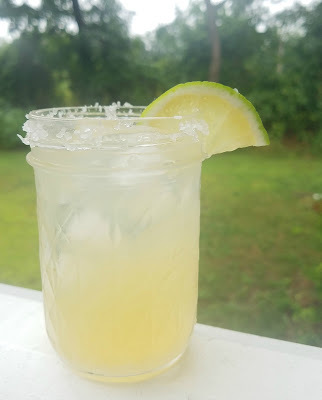 Summer is synonymous with margaritas in my mind. Not much is better than a summer night by the fire with a margarita in hand. Too often, margaritas get muddled by people trying to turn it into too much. I personally love the crisp, tart flavor of a barely sweetened margarita. 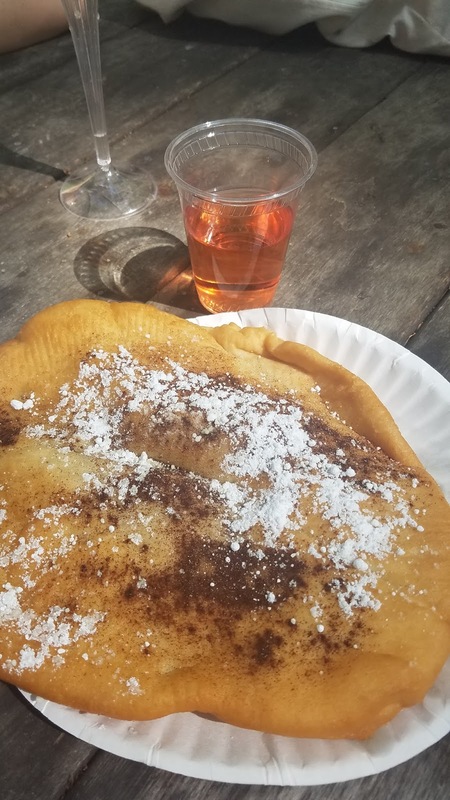 My homemade ones use only a few ingredients and are as good, if not better than than ones I order when I go out. 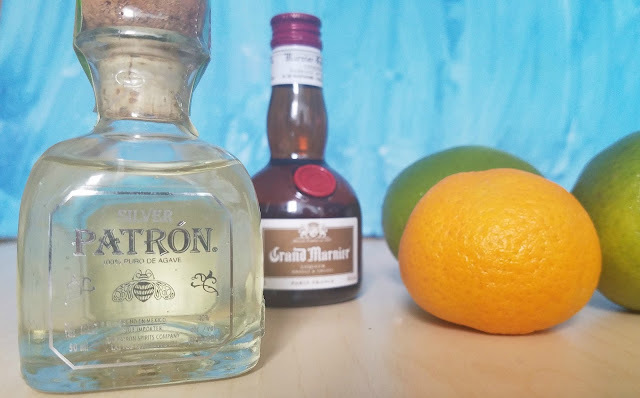 In 2 cup liquid measuring, stir together the the Grand Marnier, tequila, lime juice, and lemonade. Pour salt onto a shallow plate. Rim the edge of each glass with a lime wedge, and dip in salt. Fill the glass with ice. Pour margarita mixture into each glass. Garnish with a lime slice and Enjoy! Many people prefer to use a simple syrup instead of lemonade but I prefer the tangy tartness of the lemonade.